Several roads will be closed and a special traffic plan will be implemented in the Colombo city on January 26,27,31 and from February 01-03 due to 71st National Day rehearsals. Transportation will be restricted for vehicles heading towards Colombo, from the Kollupitiya roundabout to De Saram Place in Colombo Fort on January 26,27,31 and from February 01-03 during the period of the National Day celebrations and the times on which rehearsals are made in preparation of the celebrations. Traffic and Road Safety Deputy Inspector General Ajith Rohana addressing a media briefing held in Colombo yesterday said the roads will be closed from 6:30 am onwards until the conclusion of the rehearsals. Roads will be closed from 5am on Fabruary 4. According to DIG Ajith Rohana, vehicles travelling towards Fort via Kollupitiya will be able to reach their destination by taking the right turn towards Liberty Roundabout, and then by travelling through Pittala Junction, Sir James Peris Mawathe, Slave Island Electricity Board junction, Justice Akbar Mawathe, Malay Street, Sir chittampalam A gardiner Mawatha, and the Regal roundabout. 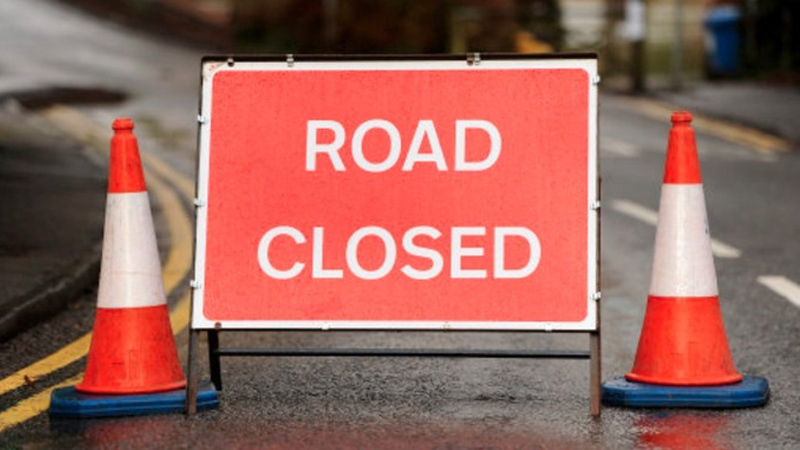 Workers and residents in the areas in which roads have been closed between the Galle Face Roundabout and the Galle Face Hotel will be given permission to enter the roads. Vehicles travelling towards Shangri-La Hotel will be able to reach the said destination via Sir Macan Markar Mawathe and the road in which the former Army Headquarters was located. He further said that vehicles leaving Colombo from Galle Road via Colombo Fort will not be allowed to use the road from Ceramic Roundabout to Lotus Road. Therefore, vehicles will be able to reach Galle Road by travelling across Regal roundabout, Kumar Ratnam Mawathe, Slave Island Electricity Board junction, Sir James Peris Mawathe, and take the left turn from Pittala junction towards the Public Library roundabout followed by a right turn towards Flower Road, Ananda Coomaraswamy Mawathe, Liberty Roundabout, R.A. De Mel Mawathe and then reach Galle Road via Wellawatte.